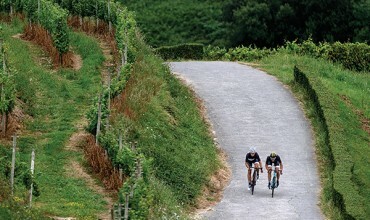 A history proven exquisite road cycling territories. A deep and delightful mountain biking areas. From standard trips to bespoke travels. 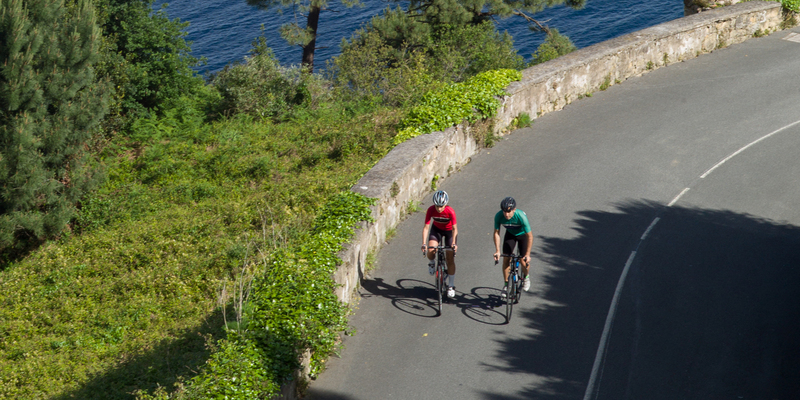 From single day guided routes to one week cycling experiences. 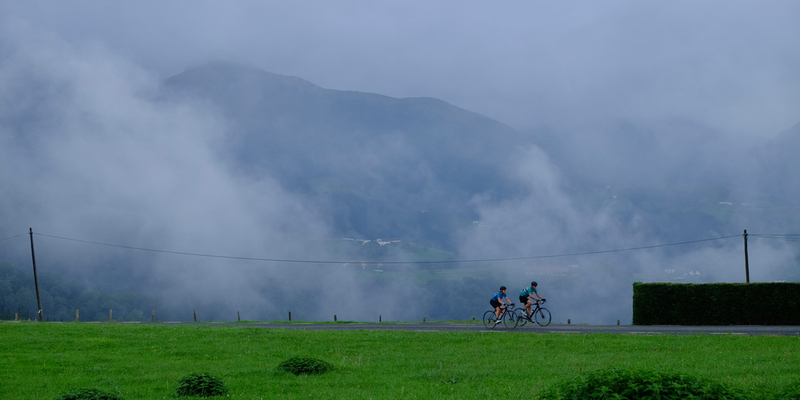 Visiting the Basque Country and/or the Pyrenees? The machine for a cyclist is an important part of the global experience. We think exactly the same. 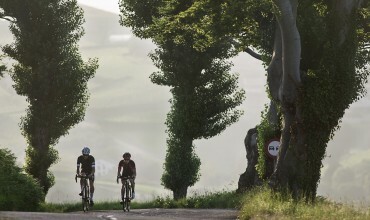 This is the reason to offer you the opportunity to ride the best Basque Bike Brand: ORBEA. 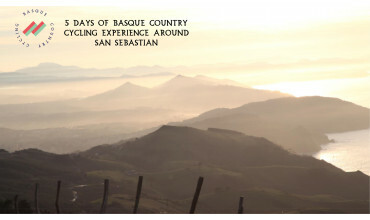 The Basque experience will close the circle renting our ORBEA bikes. 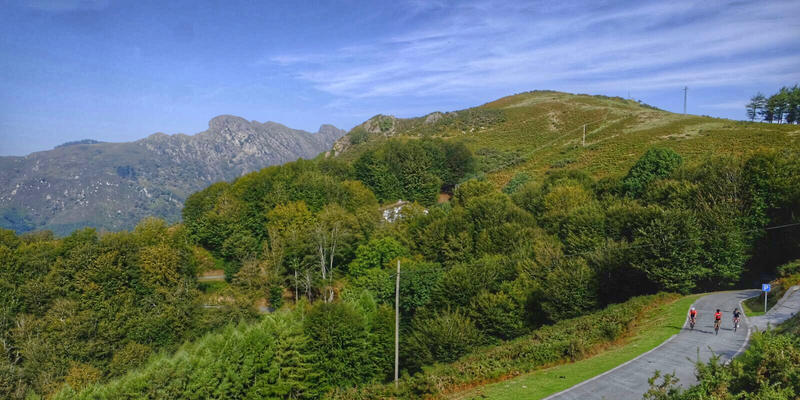 TOURISM The Basque Country is one of the most beautiful places your eyes would ever see. Awesome beaches, mountains, cities and landscapes to get totally lost in. Unforgettable. CULTURE The Guggenheim Museum, Artium Museum, Chillida & Oteiza’s sculptures,… the art, the history and the architecture of the Basque Country is deep as you want to know.